Forests around the world are experiencing invasions of thousands of different non-native species, including nearly every type of plant, animal and other types of organisms. Globalization is the main cause of the biological invasion issue, with increasing trade and travel causing accidental movement of organisms. 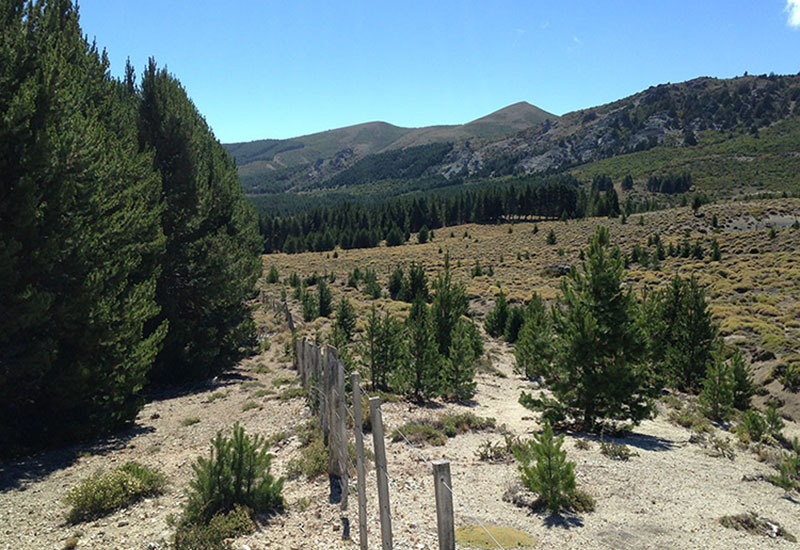 A variety of methods are available for managing forest invasions, either by preventing the arrival and establishment of new species or by managing established populations. In the future, forests around the world will likely be exposed to increasing numbers of non-native species and effective management requires international cooperation and interdisciplinary integration.